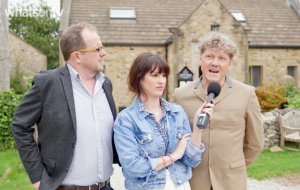 A tongue in cheek review of the 7 things that we really loved on television this week, from more Michael Caine impressions on The Trip to Ross Kemp on Mrs Brown! What's not to love?! What made the TV Times’ team’s list of the best things about television this week? Watch here!